Police forces in England and Wales have been accused of ‘giving up’ on fighting crime, with police officers now only attending 39 percent of crimes reported to some forces, according to a new report. The report by Her Majesty’s Inspectorate of Constabulary (HMIC) has revealed a catalogue of failings by police forces, with significant variations in police enthusiasm between different forces. In an apparent ‘postcode lottery’, in some areas it is alleged cases are closed ‘as soon as the telephone is put down’, leaving victims without adequate support or protection. Roger Baker, the Inspector of Constabulary who authored the report was quoted by the Daily Telegraph as being highly critical of some forces. He said: “It’s more a mindset, that we no longer deal with these things. And effectively what’s happened is a number of crimes are on the verge of being decriminalised… it’s not the fault of the individual staff, it’s a mindset thing that’s crept in to policing to say ‘we’ve almost given up'”. 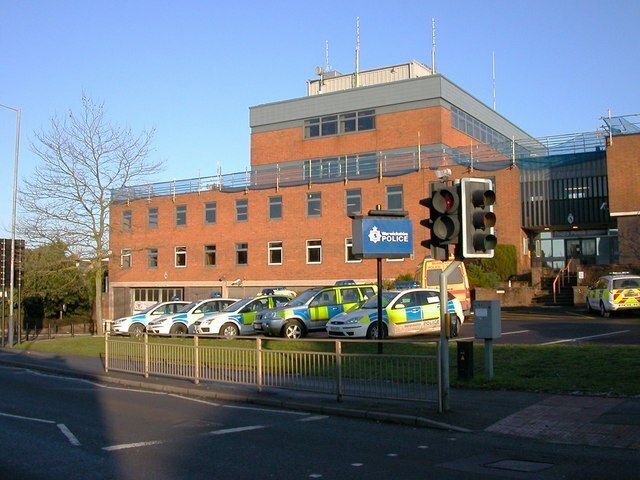 Warwickshire Police were particularly singled out for criticism, with only 39 percent of crimes reported to that force being considered important enough to have a police officer dispatched, and ten percent of thefts from vehicles attended. Warwickshire’s Police and Crime Commissioner Ron Ball refused to apologise for the county’s performance when interviewed on ITV this morning. When pressed he insisted his force was fighting crime ‘intelligently’. The report said: ”Inspectors were also particularly concerned by the number of ”desk-based investigations”, where forces decide to deal with a crime over the telephone without any attendance at the scene, without face-to-face contact with the victim.” Some forces were asking victims to do the policing themselves with members of the public “asked to speak to neighbours, check for CCTV or view second-hand sales websites to see if their stolen property is being advertised for sale”. In practiCe this amounted to ”little or nothing more than recording a crime without taking further action”. At the time of writing no Warwickshire members of Parliament were available for comment on this damning criticism of the police force that patrols their constituencies. The President of the Police Superintendents Association reacted to the report by saying it made for “uncomfortable reading… some of the basic functions of policing appear to be slipping through the cracks”. The Police and Crime Commissioner for Dorset, a force described as “not [having] an overarching crime prevention strategy” defended Dorset Police by saying: “I get really frustrated by the call by the inspectorate for a central team… If a lady goes on holiday and in a three week period a plant pot is stolen, and she asks her neighbour and no-one sees anything, why would you send an officer?”.